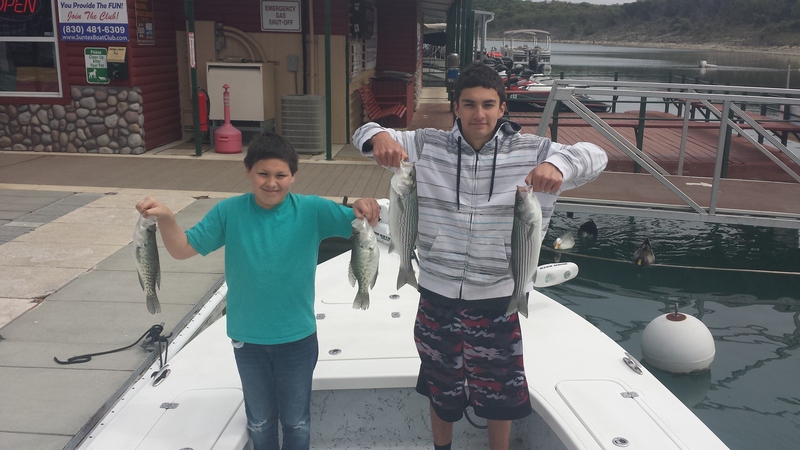 Had a wonderful experience at Canyon lake with my boys and Capt Steve Nixon this past Sunday. Weather was a bit cool but we managed a few good ones! The kids had a blast and Capt Steve was great with them! Highly recommend Capt Steve Nixon if you're looking for a day out on the lake! My youngest said he HATES fishing but admitted he had a lot of fun! Just wanted to let you know we cooked up a bunch of the catfish you helped us catch and it was outstanding! And, we have fish frozen to enjoy over the next many weeks to come. 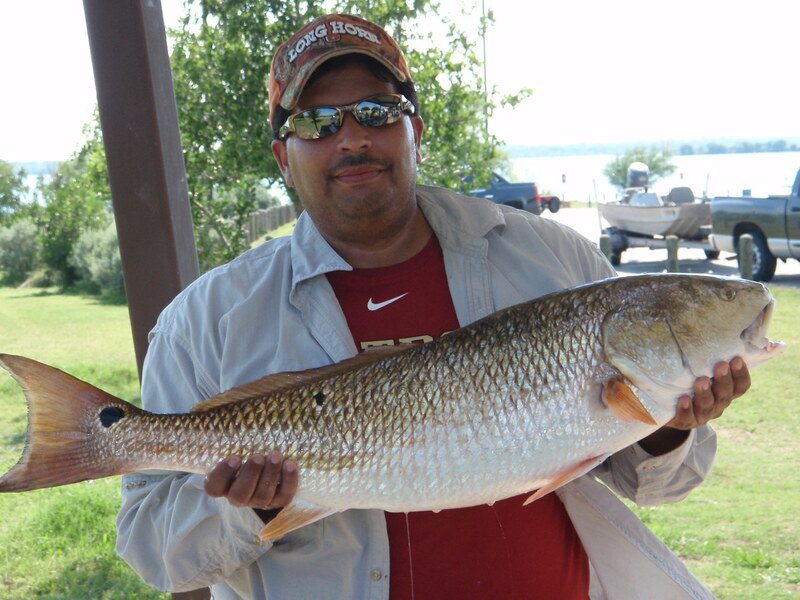 We certainly had a fantastic time, and I appreciate the great fishing! Let’s not wait so long before we schedule it again! Capt. Steve I want to thank you for going above and beyond to help us reach our limit on Reds. I am very proud of this monster I caught and will surely be calling you up again in the near future. We had an awesome time and you are very professional at what you do. Thanks again. Wanted to thank you again for the trip my dad and I were treated to had a lot of fun!! Thanks for making sure of that and having patients finding the ones that would bite. Would love to go on another with you when they are feeding on top this time it would be 3 people coming. So when you know that is happening let me know and I will book another trip, just give me about a weeks notice so I can schedule it with everyone. THANKS AGAIN IT WAS FUN!!!!! We both wanted to take the time to tell you how much fun we had out on the water yesterday ( 12 May 2012). Besides having to deal with divers in the fishing hole and those pesky skiers stirring up the fish, we both would like to take the time to tell you how much we appreciated your interaction and accommodation with us. I have never had a guide for fishing in my life, and as I told you, I have not been fishing on a boat for over 34 years. I will say your knowledge and patience in trying to stir up those stripers after all the storms during the week is most commendable. I certainly expected a tougher fishing day than we had because of all of the weather that had been in the area just days before. 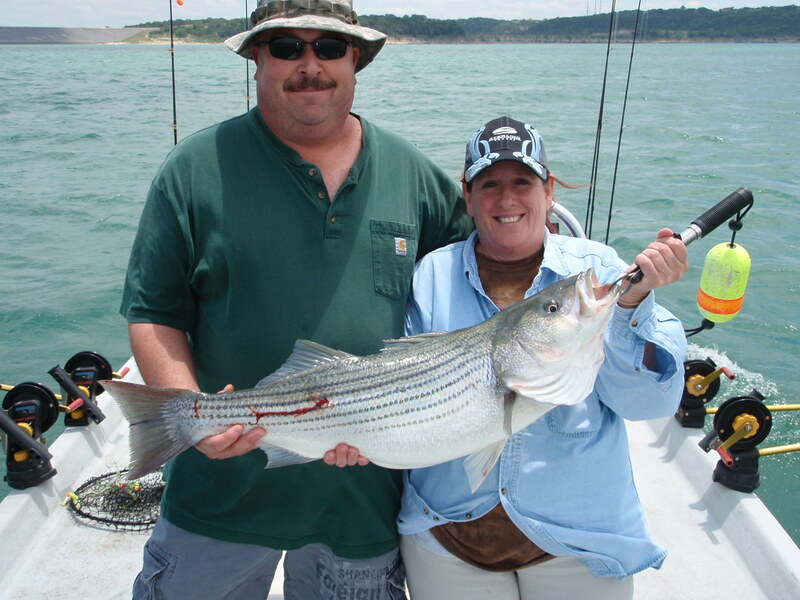 For us to hit like we did was certainly and unexpected reward, especially the 10lb and the 16lb stripers we managed to get in the boat in those difficult conditions. From what little I know of guided fishing, most seem to be an association of guide-customer in an almost tolerance interaction that is being paid for. However, you made us feel like we had been out fishing with you many times before even though we had never met you before yesterday. From a customer service perspective ( something my job with the Army evaluates from a clinical service perspective), you certainly understand how to provide an excellent level of customer service beyond what customer service means. For this, Stephanie and I both thank you. Hopefully we were as good a customer as you were as a guide. I look forward to bringing our two sons out for a day of fishing in October. Neither one of them has ever caught anything larger than one small white bass fishing from a bank despite the best of efforts, and neither has ever been on a lake. They both are already excited about the October trip, and we certainly look forward to spending the day out on the water with you. Please feel free to add this to your website as a testimonial to the exceptional service and experience you provide. It is most obvious that you are a personable and exceptional guide, and we only hope that others will read this and look to you for an exceptional experience. Take care, and I will see you in October 2012.